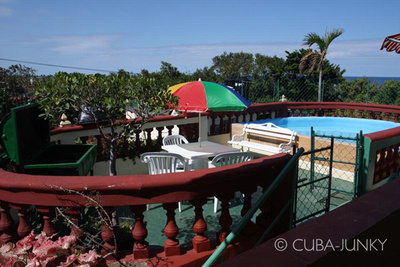 Guanabo town with its many restaurants and beach, the most popular of Havana Playas del Este, over eight and a half miles (around 14 km) long, white white sand of coral origin and clear, warm, green-blue water. 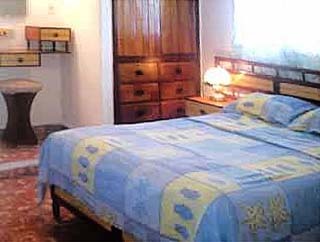 There are many options for casas particulares and other touristical services, including the Tarara Marina, which has facilities for scuba diving and other water sports. 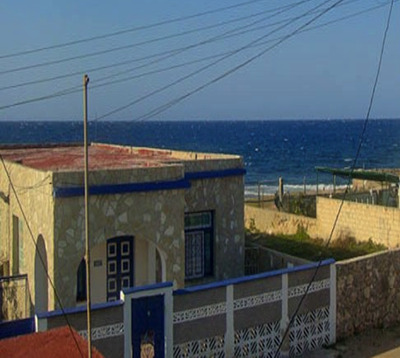 In general, the city's long shoreline is excellent for scuba diving there are more than 70 diving sites in this area 100 km long and nearly two miles (3 km) wide, including some sunken ships which have been declared a part of Cuba's historic heritage. 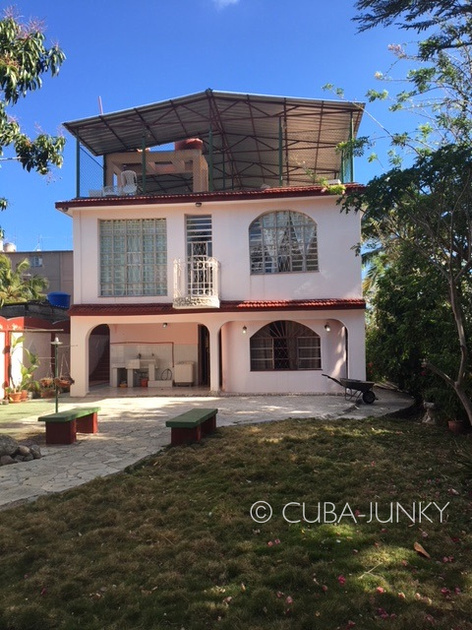 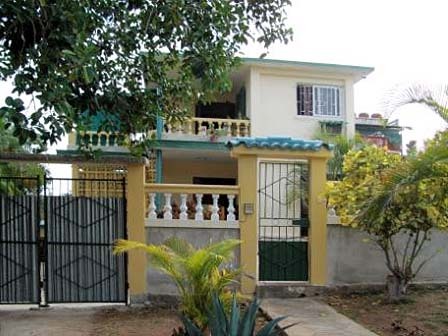 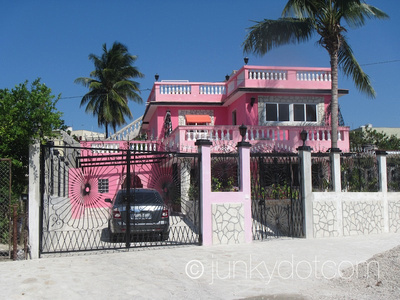 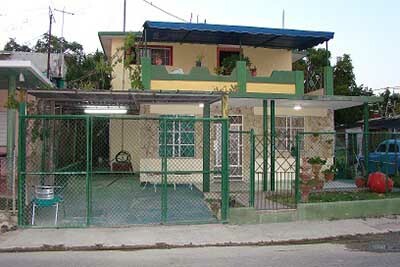 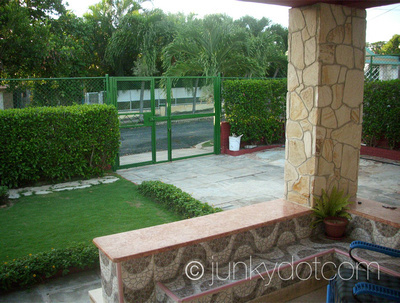 Very nice house with a nice backyard and a nice view on the suburb of Havana. 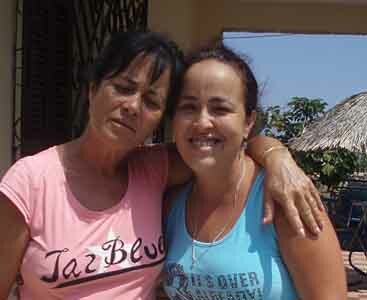 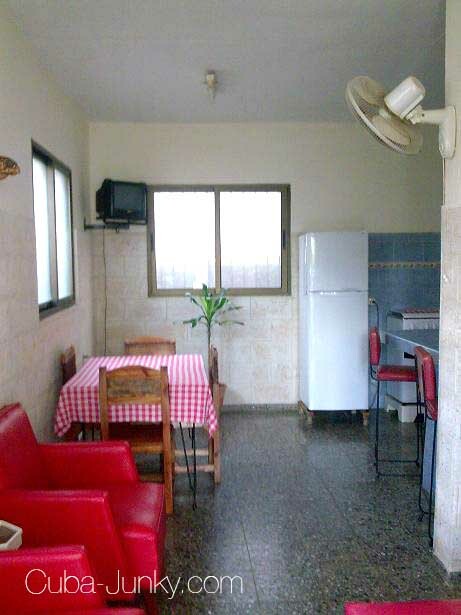 We have one room for rent on the first floor, the kitchen and the bathroom are shared with only two residents. 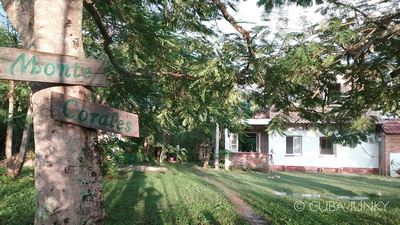 In a romantic rustic garden in the middle of nature and close to the beach, river and forest. 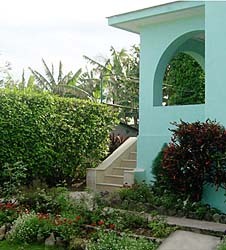 For nature lovers.